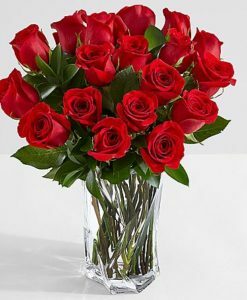 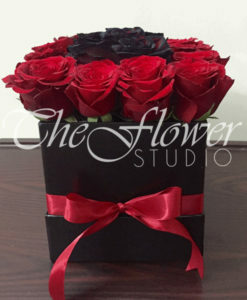 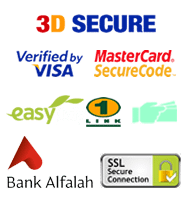 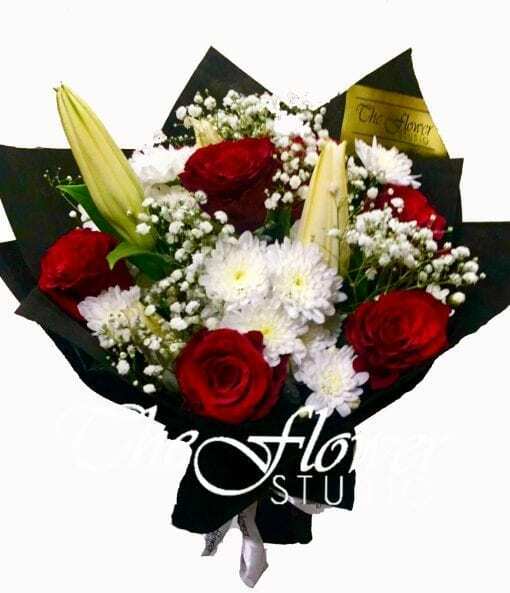 Sweet Honey - Flower Delivery in Lahore, Karachi & Islamabad! 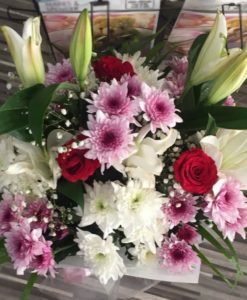 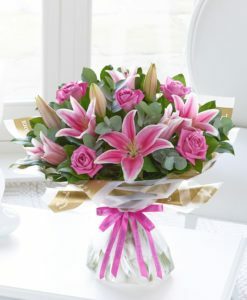 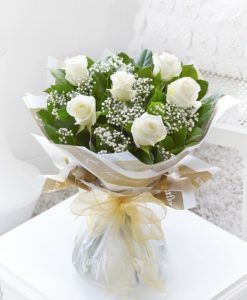 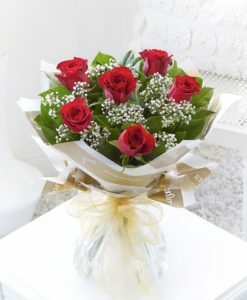 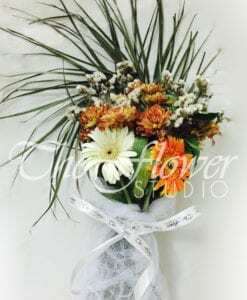 Featuring 4 Chrysanthemums, 2 Oriental Lilies hand tied with 6 European long stem Roses and Gypsophila (Baby’s-Breath). 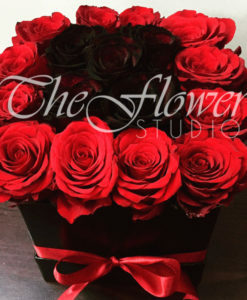 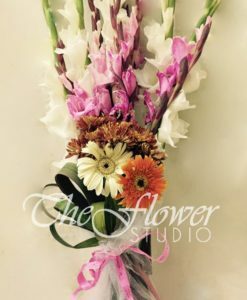 Choose a greeting card of your choice (specify occasion and message in notes at checkout or choose from our range at https://theflowerstudio.pk/product-category/cards/).